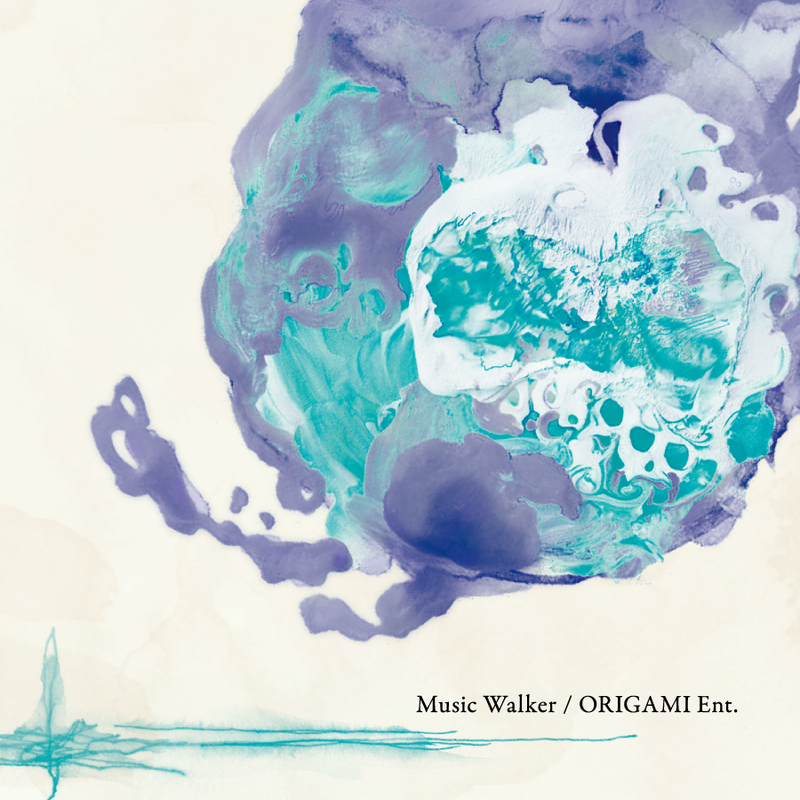 ホーム ＞ 全件表示	＞ CD	＞ 【再入荷】Music Walker / ORIGAMI Ent. 01. intro - ORIGAMI / ORIGAMI Ent. 02. Music Walker / ORIGAMI Ent. 03. Escape / […]サンテンリーダー, Romonosov? words : sakutyo, toku, yello, Romonosov? 07. NO TIME! (ORGMENT 2017 Mix) / ORIGAMI Ent. 08. outro - ORIGAMI / ORIGAMI Ent.